Juventus have no interest in signing Gianluigi Donnarumma as a replacement for Gianluigi Buffon, according to chief executive Giuseppe Marotta. 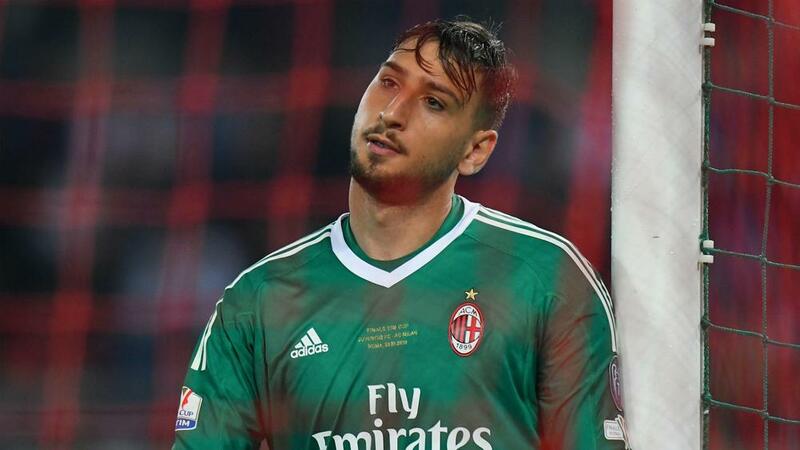 Teenage AC Milan sensation Donnarumma has been heavily linked with a move to the Serie A champions, as well as Real Madrid, with Buffon expected to hang up his gloves at the end of the season. However, Marotta claims the 19-year-old, who produced an error-strewn display as Milan lost the Coppa Italia final to Juve last week, is not a target for the Turin giants, who plan on putting their faith in Wojciech Szczesny. "We are focusing on Szczesny, who will be the starter after Buffon. Beyond the profile and the talent he [Donnarumma] has, we are not interested," Marotta told Radio Uno. Genoa keeper Mattia Perin has also been touted as a potential addition for Juve, though no serious discussions have taken place. "[Enrico] Preziosi is a skilful president. He has created competition among us, Napoli and other teams," said Marotta. "Perin is a great goalkeeper but we have not made an approach, we only made some evaluations but we are far away from serious negotiations. "Our intention is to have two great goalkeepers, because with our commitments you cannot have two players of different quality." Buffon is expected to bid farewell to Juve in their final outing of the season against already-relegated Verona at the Allianz Stadium on Saturday. Of the veteran keeper, Marotta said: "He will leave something memorable and of great value, not only in terms of football but as a human. "He's a leader, he has a great sense of belonging and can convey great emotion. In the next few days he will meet with president [Andrea] Agnelli to evaluate the future."